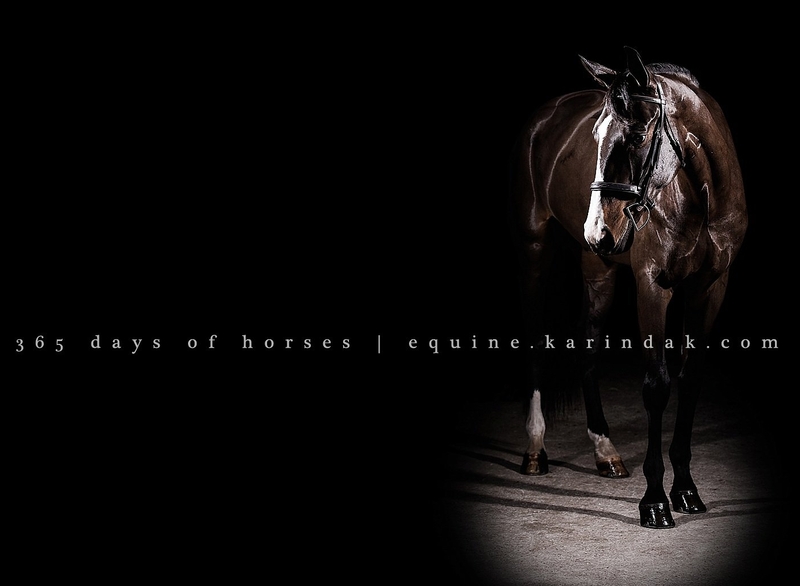 I am so excited to share these images of Rio, I am obsessed. 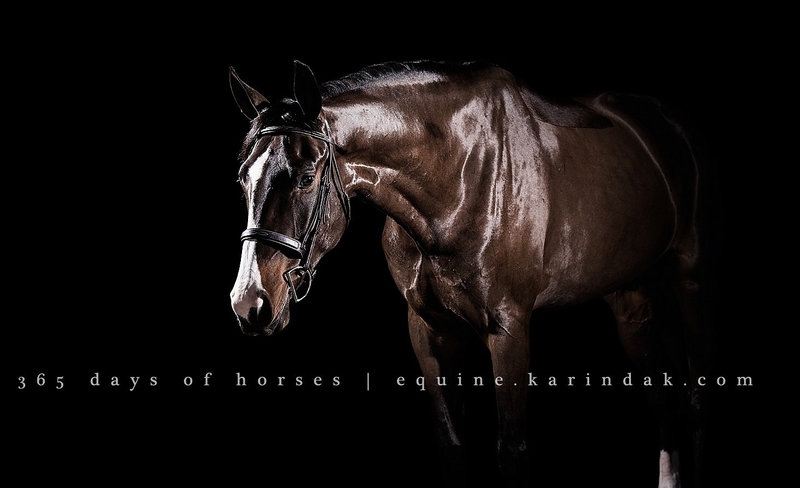 They were taken by Karina K Equine Photography. Rio had a mini photo shoot in late April, and now I can finally share the images. I loved SO MANY of them, but budget constraints and all! These 2 topped the rest and I couldn’t decide between them, so I obviously had to purchase both (screw the budget!). For copyright reasons, the photographer requests that only the watermarked images be shared on social media. I am working on re-doing the look of the blog, so expect changes in the future and these beauties to be prominently featured! Um. Those are gorgeous! I definitely cannot pick a favorite. Oohh I loooove the second one. Drooled on my keyboard. What a lovely guy he is!